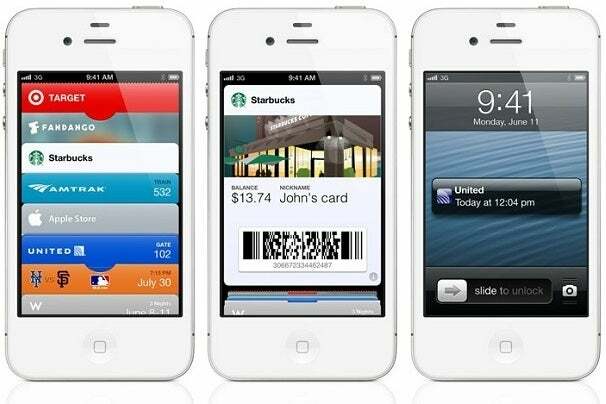 Apple's iOS 6 will continue leapfrogging with the competition by adding long-requested features as well as new surprises. But if you were hoping for big changes to the iPhone's operating system, you'll have to keep waiting. The newest version of iOS, which was announced yesterday and launches in the fall, is the same rigid system as its predecessors. An iPhone with iOS 6 is still little more than a launcher for apps and services. Sure, it looks dependable (as always), but it's getting kind of dull. To be clear, the apps and services will get a lot better in iOS 6 -- and that's still really important. Maps will improve with turn-by-turn navigation. Mail will finally allow photo and video attachments. Notifications will get better with a "Do Not Disturb" mode. Facetime will gain support for cellular networks and the ability to answer phone calls as video chats. Apple is also adding a new service called Passbook, which will let people store tickets, passes, gift cards, and other documents in digital form. It all sounds pretty great. So I'm not arguing that iOS 6 is a tiny update, but when I look at the iPhone's static list of apps that can't talk to one another, I can't help but feel bored. In Android, Windows Phone, and Windows 8, apps are allowed to accomplish more. With widgets and live tiles, apps can show information on the home screen beyond simple notification badges. These features allow users to glance at the weather or see the latest headlines without diving into an app or asking Siri for help. With "intents" in Android and "contracts" in Windows 8, apps can also pass data back and forth, even if the apps don't know about each other specifically. So while the iPhone can share information on Facebook and Twitter, other operating systems share the same data to other networks, reading lists, and online storage services. I don't expect Apple to copy Google and Microsoft, but I'd love to see the company help apps function on a higher level. An API for Siri would have been a start, as it could have allowed the virtual assistant to tap into all the knowledge and services that third-party apps provide. Some form of customization for the Notification Center would have been nice, too. I'll concede that most people are so happy with their iPhones that they don't know what they're missing, but geeks like me want to see more than just improvements for first-party apps--however necessary they might be. I guess there's always next year.